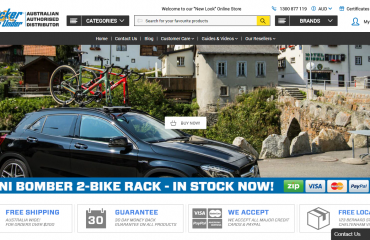 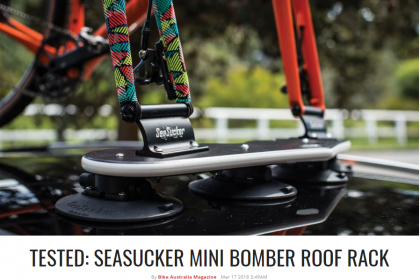 Bike Australia recently completed testing the SeaSucker Mini Bomber 2-Bike Rack. As a result, this article is in the current edition of the magazine and is also available online. We would like to thank Tim Bardsley-Smith and Bike Australia Magazine for producing this article.